When Charity Hurts Workshop | Ask Nanima? 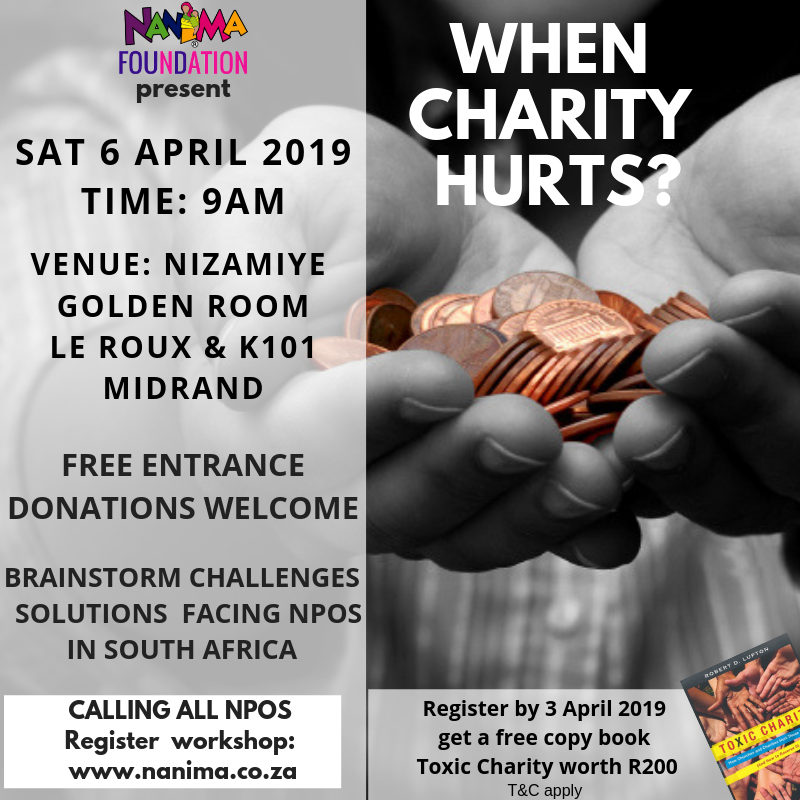 11h00 Brainstorming challenges and solutions for being more effective in charity work. 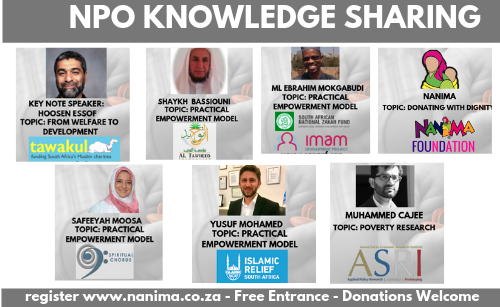 SANZAF & Imam development programme – Moulana Ebrahim Mokgabudi – Practical empowerment Model. At Tawheed Foundation – Shaykh Abdus Salaam Bassiouni – Practical empowerment model. 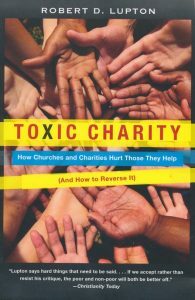 book Toxic Charity by Robert D Lupton for free WORTH R200. T&Cs apply. We have limited number of copies. 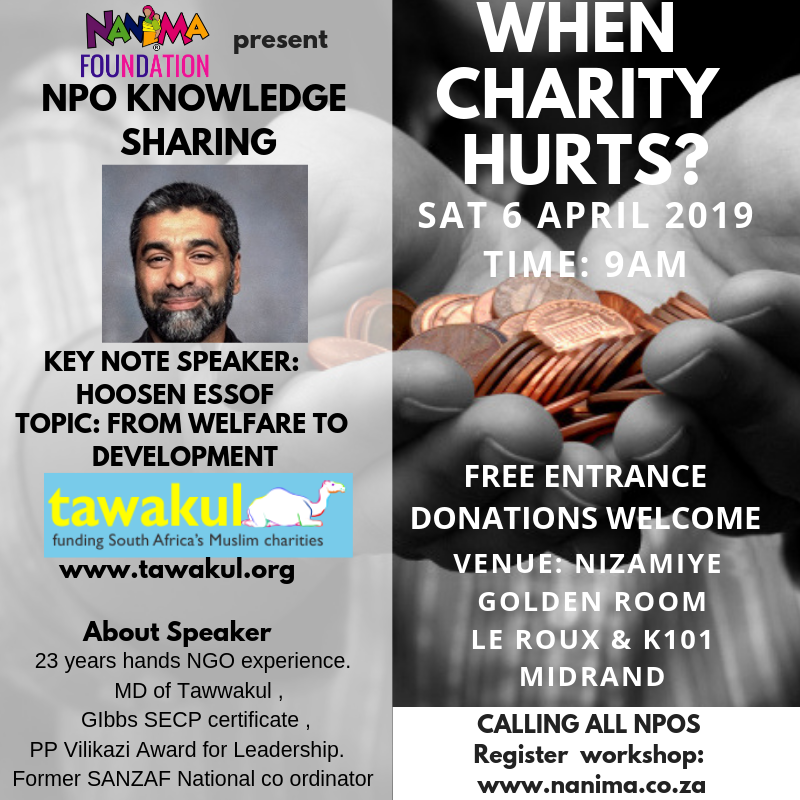 Hoosen Essof brings over 23 years of hands on and practical experience in the NGO sector generally and the Zakah sector more specifically, having served with the South African National Zakah Fund (SANZAF) throughout most of his working life. He served as Administrator (General Manager) in two of the five regions of SANZAF and as well as held the position of National Coordinator for two years. Hoosen’s knowledge on Zakah is driven by a desire to simplify the calculation and understanding of Zakah and is only matched by his concern to find innovative ways to empower beneficiaries. Although largely self-taught, Hoosen was responsible for producing several publications and tools on Zakah, as well as having introduced educational , training and developmental programmes for beneficiaries. Hoosen completed a one year Social Entrepreneurship Certificate Programme (SECP) at the Gordon Institute of Business Science (Gibs) in 2012 and was a recipient of the PP Vilikazi Award for Leadership. He continued his association with the SECP and assisted students in subsequent years in their Action Learning Programme (ALP) by providing feedback and guidance in their ALP submissions. The Al Tawheed Islamic Centre was established in 1992 for the pleasure of Allah Ta’ala. At Al Tawheed, we believe that, everyone should know about the beauty of Islam, especially those from the indigenous and underprivileged areas. 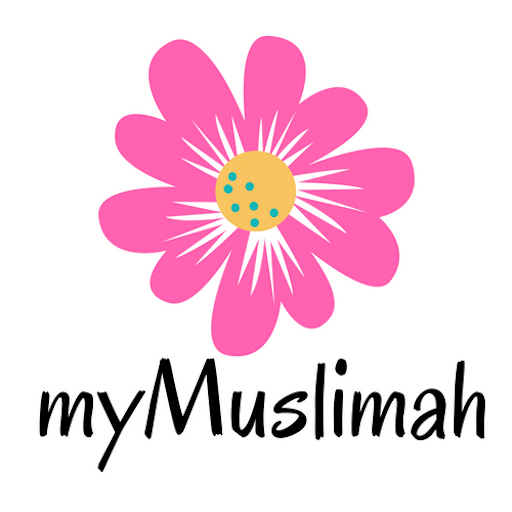 Islam is a way of life for every human being and every person should be afforded the opportunity to know about Islam. Beginning under a single palm tree in the area of Grasmere, we now have 16 centres dedicated to the service of Islam. Every centre is overseen by a supervisor to maintain quality teaching, oversee welfare, etc. Various other activities. Check the ACTIVITIES tab on the menu above. Moulana Ebrahim Mokgabudi completed the memorization of the Qur’an in the year 2003 and then went on to do a six-year Aalim course qualification which was completed in 2009. 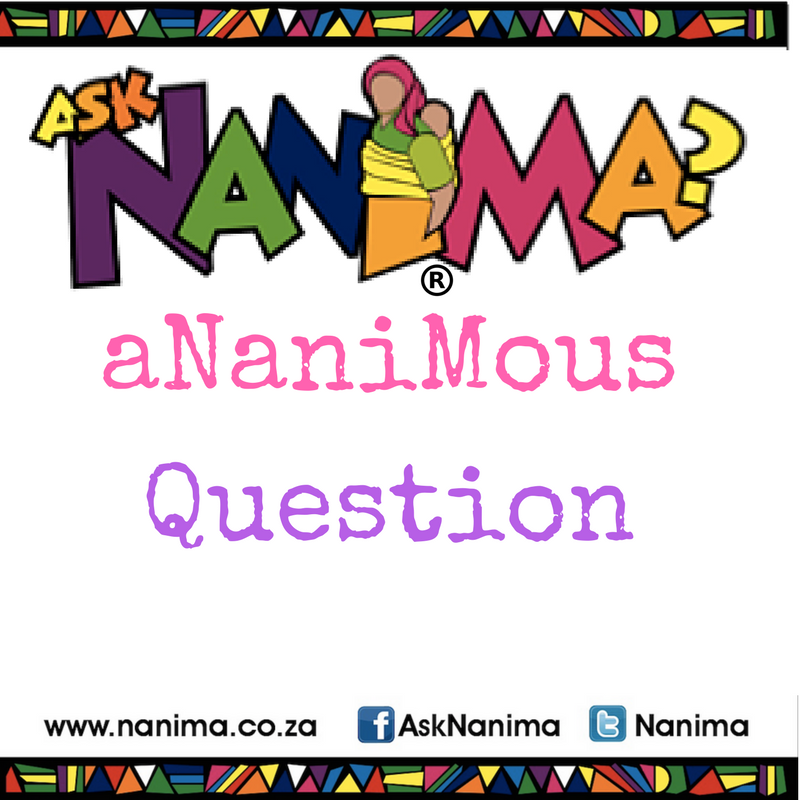 He then furthered his studies and completed an honours degree in Islamic studies at the University of Johannesburg. 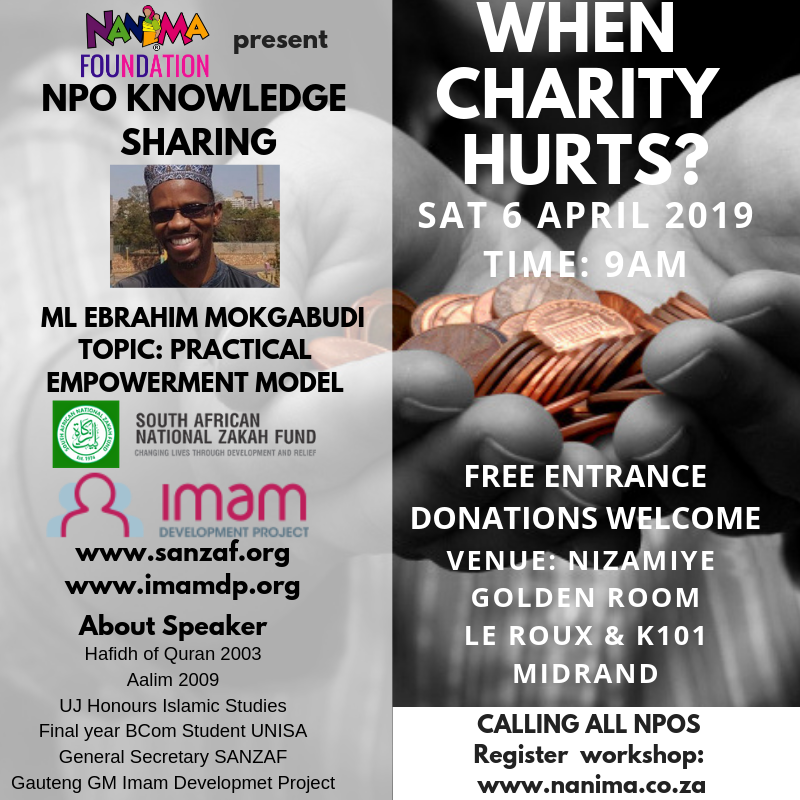 He is very passionate about serving communities and always working on community development projects and identifying new ways on how to best tackle the vicious cycle of both the psychological and material poverty that has plagued the previously disadvantaged communities. To date, he has completed many short courses on community development, personal excellence, project management, learner facilitation, effective communication and interpersonal relations, comparative religion etc. 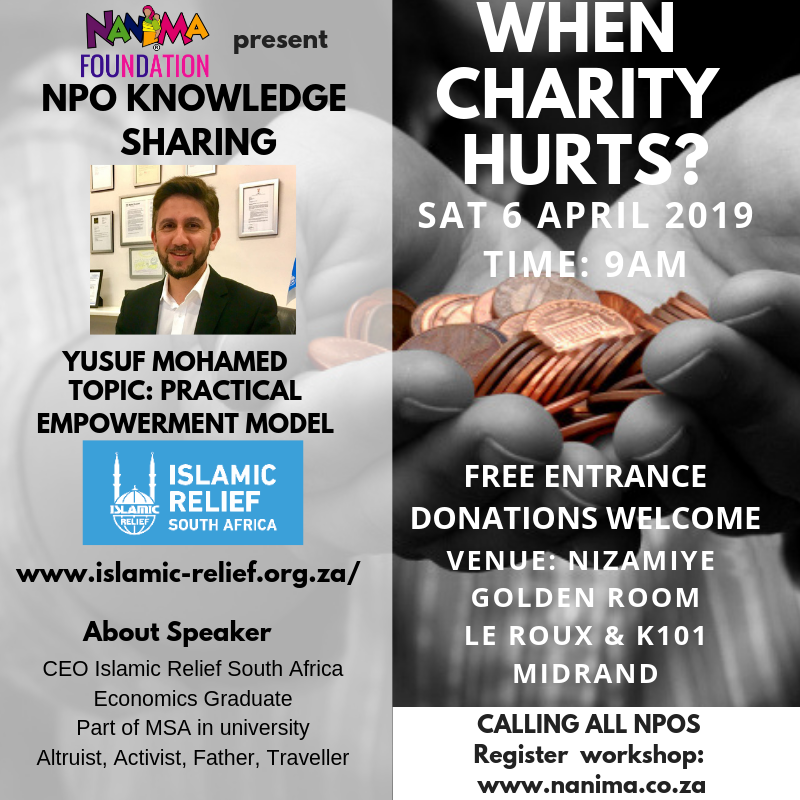 He currently oversees various community development projects at grassroots level in the South African Townships and also provides training and development workshops for imams and community workers with the objective to inspire them to carry out their work with well-designed strategies, a deep sense of purpose and excellence. He is currently in his final year of completing a BCom degree in General Management through Unisa. He is continuously involved in research and development on issues surrounding social justice and sustainable community development. He serves as General Secretary on the SANZAF board as well as Gauteng General Manager for the Imam Development Project. For more than 43 years, SANZAF has been a source of hope to those in need. SANZAF works in a proactive way in sectors such as welfare and development, education, emergency relief, food aid and shelter to the needy. The Imam Development Project was launched in April 2014 with the aim of assisting currently employed Imams with the tools necessary to assist their communities more effectively. The Imam ideally is supposed to be a confident, strong, passionate individual but unfortunately due to circumstances the Imam is usually underpaid, undeveloped, overworked and lacking in passion. Many complain about Imams and many Imams complain about their state, however very few are trying to remedy the situation. The Project achieves this by providing Imams with a ‘top up’ package per annum in cash and kind. The project is open to any employed Imam (with the permission of their employer) that is legally employed in South Africa. The project does not strive to direct the Imam in their day to day activities, but rather to provide support to them in achieving their role as Imams. The Imam Development Project strives to uplift the Muslim community by supporting and strengthening their leaders. The progress of the Imams is tracked by having each submit a monthly progress report, where their activities in dawah, education and interaction within their communities are documented. Over and above the stipulated assistance for Imams there are numerous incentives available in the form of hajj trips, bursaries, grocery vouchers etc which help to motivate the Imam to do the best he can for the sake of Allah. Our vision for the future is to assist as many Imams as the project can handle, developing their skills and giving them enough confidence to improve themselves as well as their communities. Confident Imams. Productive Communities. A Better Ummah. 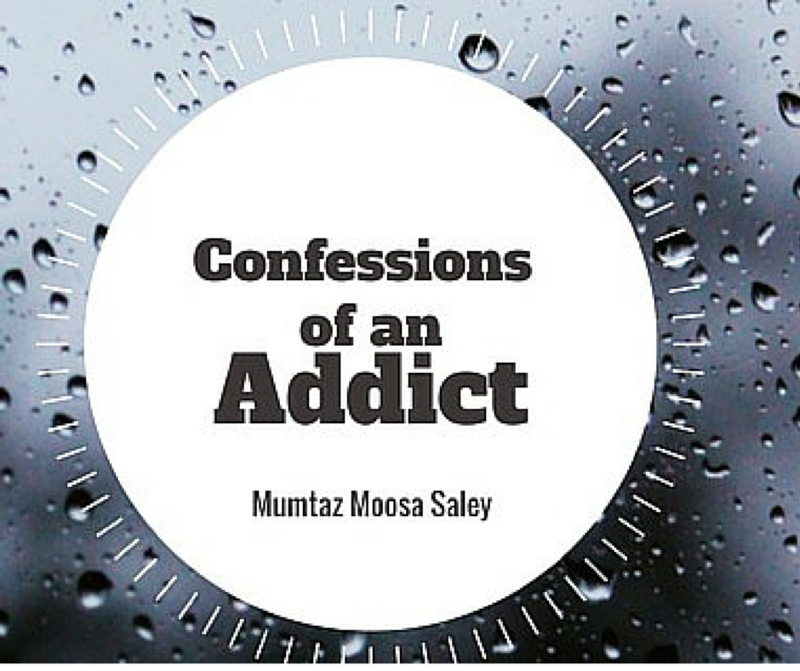 Safeeyah Moosa is a Mother of three children and Metaphysical Empowerment consultant and life coach based in Johannesburg and Durban South Africa. Also, a management training, motivation and development workshop coach she frequently presents and hosts workshops and seminars as well being a guest on various radio stations. She is an established and experienced Muslim Life Strategist Consultant and Coach and holds an internationally accredited Master Practitioner in Neuro-Linguistic Programming (NLP) qualification and BComm (SA) with a distinction in Industrial Psychology under her belt. One of her achievements in this arena is being the only guest outside of North America to be guest speaker at the international Being Me Muslim Women’s conference in Toronto Canada in 2017. Sister Safeeyah is also Founder of Spiritual Chords Humanitarian Aid and Sustainable and Education development Projects and has spearheaded emergency relief and education development projects in South Africa, Pakistan, Malawi, Somalia, Bangladesh, Syria, UK and Zimbabwe. Some projects under her auspices have received international recognition and acclaim. She was noted as world’s first Makli Champion for pursuing the saving of the only Islamic Heritage Site in the World which was listed as endangered and at risk of extinction by UNESCO. Sister Safeeyah is CEO of Spiritual Chords Events which has hosted international class charity events with noted international guests and celebrities from around the world, and also the Director of a self- founded company Cyphergenics Web Solutions which she set up to create jobs for physically, psychologically or economically challenged individuals. She was recently selected to be initiated as an honorary member of Golden Key Society International for exemplifying the society’s key pillars of excellence in Leadership and Service, a prestigious recognition that has been conferred on the likes of known South African personalities like Archbishop Emeritus Desmond Tutu, Judge Edwin Cameron, Mr Ahmed Kathadra and others. For many years Spiritual Chords has spearheaded its own projects and assisted other organisations with local and international humanity serving projects. Spiritual Chords is a registered NPO that provides a platform for women & youth who want to assist or collaborate with other organisations or projects. Projects are undertaken in consultation with community leaders, elders and experienced experts. The main principle behind creating the Spiritual Chords banner is to assist destitute, needy people with with immediate short term financial and material aid and support towards long term self sustaining assistance, provide essential services like primary health care, education facilities, skills development and learning centres. In short to address poverty, health, education and hazards through long term empowerment after short term support. Spiritual Chords has been involved in numerous development projects in South Africa, Pakistan, Malawi, Turkey, Somalia, Bangladesh, Syria,Gaza, United Kingdom, Rohingya, Dubai, Zimbabwe, to assist destitute communities regardless of religion, race, age or gender. 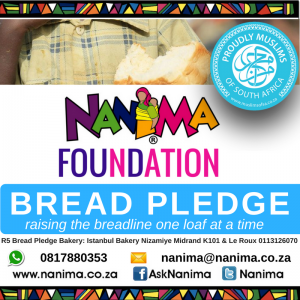 in arid or drought-ridden areas, sponsorships for over 400 orphans, installing Computer Learning Centres in underprivileged schools, distributing stationery to desitute learners, the rehabilitation of destroyed villages, distribution of grocery hampers to families in poor communities and funding the education of 100’s of children and many other initiatives. 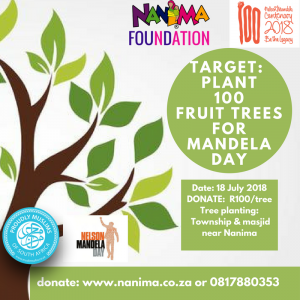 In order to fund most of these projects, events are hosted in and out of South Africa to promote and raise funds for the projects. Spiritual Chords events has attracted thousands of patrons and enjoys the support of internationally renowned artists, reciters, authors, media and hosts. The events vary from concerts to book launches and each event has a distinct distingishing character. Yusuf can firmly validate this thought because ten years ago, he would’ve never imagined himself as the local CEO of one of the world’s most well-recognised and highly-acclaimed humanitarian agencies. Muhammad Cajee is the Executive Director of ASRI. He is an industrial psychologist by profession with a Masters of Arts in Industrial Psychology from the University of the Witwatersrand, Johannesburg. Muhammad has previously served in several strategy roles in Qatar and the United States within the Al Jazeera Network, including as the Project Launch Manager of Al Jazeera Plus in San Francisco, USA; Interim Bureau of Chief of Al Jazeera International USA Inc. in Washington DC; Manager of the AJE Renewal Project in Doha, Qatar; as well as the Head of Change Communications in the Office of the DG, also in Doha. Muhammad’s Masters thesis was on applying attribution theory to understanding maintenance errors at South African Airways Technical, while his Honours research looked at using integrity testing psychometric tools for the selection of trainee Metro Police officers in Johannesburg. ASRI conducts research and advocates for laws, policies and programmes, inspired by Constitutional Values, at a National, Provincial and Local level to achieve a Just and Prosperous society. ASRI is founded on the values of Justice, Equality, Freedom, Truth, Integrity, and Peace. ASRI is independent, where funders, political parties, individuals or interest groups do not have influence or control over the Institution, its activities, research directions and outcomes. ASRI acts consistently in the Public Interest to achieve its mission and all policy proposals must abide by the core values of the Institution. ASRI brings together South Africans from all sectors of the State and Society for dialogue to achieve its mission. The hosting of Conferences, Seminars and Round Tables with Politicians, Unionists, Civil Servants in Local, Provincial and National Government; NGO’s and broader civil society within the areas of focus. Initiation of research that preserves the Heritage and History of black communities in South Africa and the celebration of their contribution to Social Justice and Freedom. ASRI is registered as a Non Profit Company, advised by a Board of Advisors selected from Citizens representing a wide range of sectors and who have a track record of contributions to Social Justice, Media, Economic Development, Politics, Job Creation, Transparency, and/or Policy Development. ASRI is managed by an Executive Team lead by an Executive Director who is also a member of the Board of Advisors. The Annual Conference is an advisory council to ASRI, setting a broad mandate for policy directions in the coming year. Last few home industry expo was our first 100% official charity event and all funds raised was donated to Nizamiye Masjid and Ramadan Hampers 2017.